Live a fulfilling life, giving your time and energy to improve the lives of those in your community. 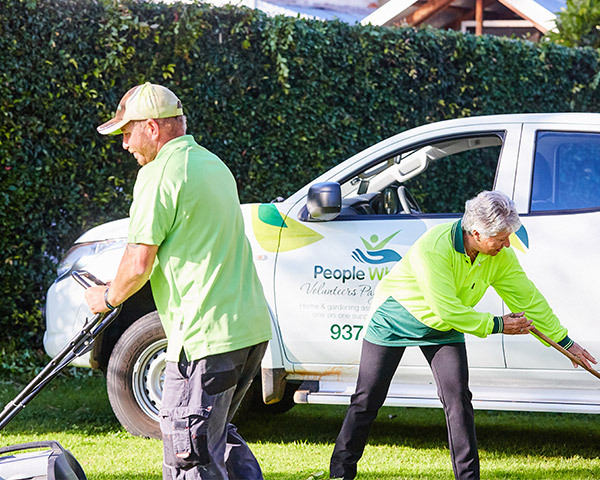 People Who Care offer volunteering roles across the Perth Metropolitan area, from Yanchep to Mandurah, with flexible schedules to suit every lifestyle. As volunteer roles are dynamic, we are always seeking additional help across the board. Please click below to view current vacancies, however, if you do not see a position that interests you, please don't hesitate to contact us. Give back to your community while forming meaningful relationships and connections. Build volunteering around your lifestyle, rather than build your life around volunteering. Learn new skills or hone your existing craft in a meaningful environment. Take part to make a difference in your neighbourhood. Create lasting friendships with fellow volunteers and the community. We ask that you provide your own equipment, however, if this is unavailable, People Who Care will supply necessary equipment. Can I bring my carer? Can I reschedule my domestic assistance? Yes. 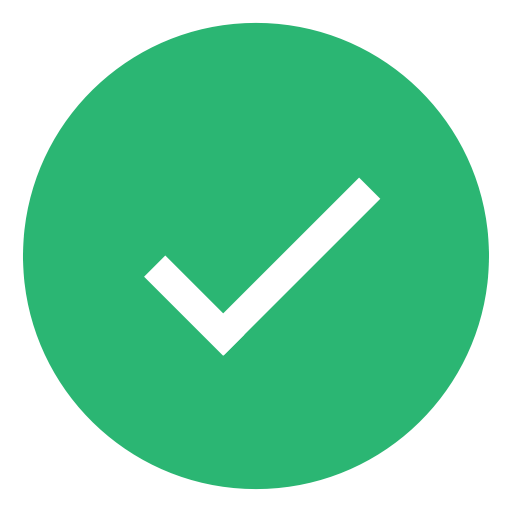 We will work to support you in a way that is flexible and responsive to your requirements. Do I have to be at home for the support worker? This is subject to your individual circumstances. Please contact us for more information. To be eligible, you must be on a disability support pension or aged pension. Am I eligible for transport services? Depending on the government support you receive, you may be eligible for subsidised transport. Please contact us for more information. I just wanted to say a huge thank you to the PWC Gardening team who did a lovely job on my garden today. I’m happy to see an organisation whose actions speak louder than words and am grateful for the work you do as you’re needed more than you know. Thank you. The service is just marvellous. They recognised that having the garden well maintained to a high standard was important for us and have ensured that it is. How can I begin to thank you for my gardening maintenance, I have never had so much done for me. What the team did was better than winning the lotto. If you need more information or are ready to start volunteering, please contact us using the form below. What other skills can you offer?